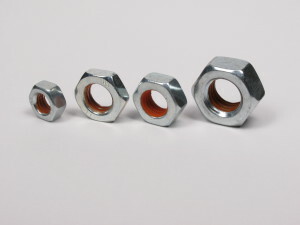 Driven by increasingly demanding quality requirements, manufacturers must reliable the threaded connections of their material: the nuts are not allowed to loosen during use. The traditional processes of nut locking, such as notched base, the deformation of threads, or the elastic ring only bring partial solutions. Pre-coating the threaded connections provides a complete and reliable solution for securing threads. 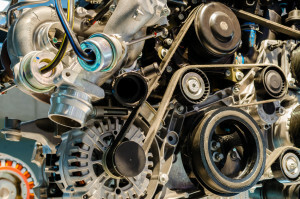 Micro-encapsulated adhesives placed in the female thread will guarantee against shocks and changes of temperature. 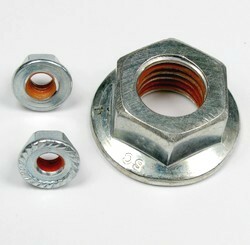 The pre-coating solution is widely used by automotive manufacturers for locking nuts. We also find pre-coated nuts in security equipment, hydraulic and pneumatic components, pumps and plumbing, electrical material and mechanical engineering. Our pre-coated machines, developed internally, also enable us to adjust precisely the product without any pollution on external surfaces.